In that case the slice of pizza was free to take, but you might also see “up for grabs” used when items are for sale – for example, a toy store might publish, “These limited-edition action figures are up for grabs.” – it means they are available for sale so anyone can buy them. This phrase can used when there is a giveaway with some prizes being awarded to random people. For example, a radio station might say “We have two tickets to the rock concert up for grabs – call in for your chance to win!” – in this case the tickets are available for anyone to receive, but the winner will be chosen randomly. I hope you now have a better understanding of the expression “up for grabs.” See you in the next lesson! 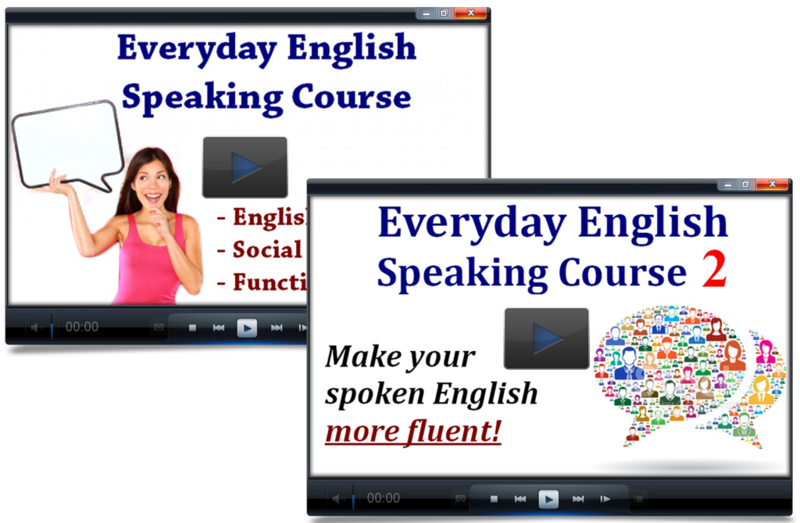 Learn phrases and expressions to improve your spoken English! Espresso English Copyright © 2019.